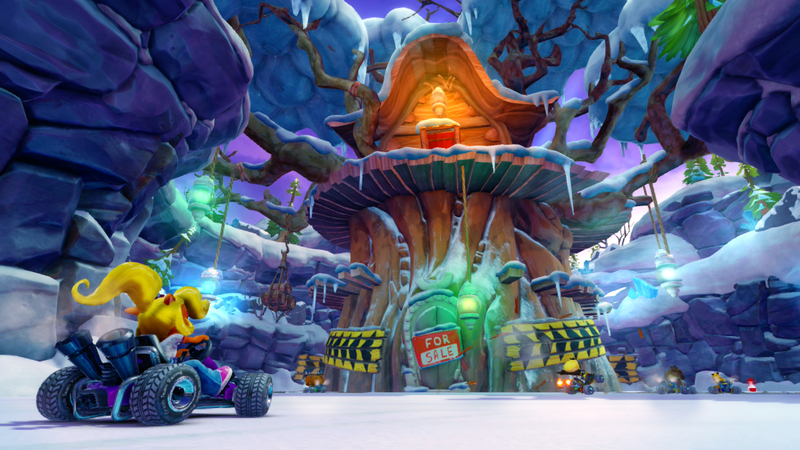 Nintendo has released the first Switch images for the upcoming kart racer Crash Team Racing Nitro-Fueled. The much-loved racer is coming back to celebrate its 20th anniversary on June 21 across the PlayStation 4, Xbox One, and Switch consoles built from the ground up with remastered HD visuals and online multiplayer racing. Take a look at the very first Nintendo Switch images below. Crash Team Racing Nitro-Fueled features several game modes including Adventure, Arcade Single Race and Cup Race, Time Trials and Battle Mode. 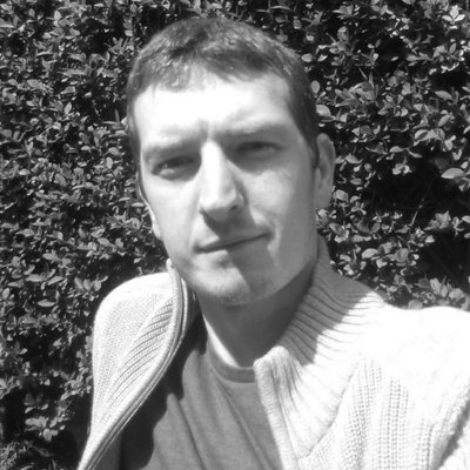 The title will also support online and offline multiplayer although no specifics have been shared. 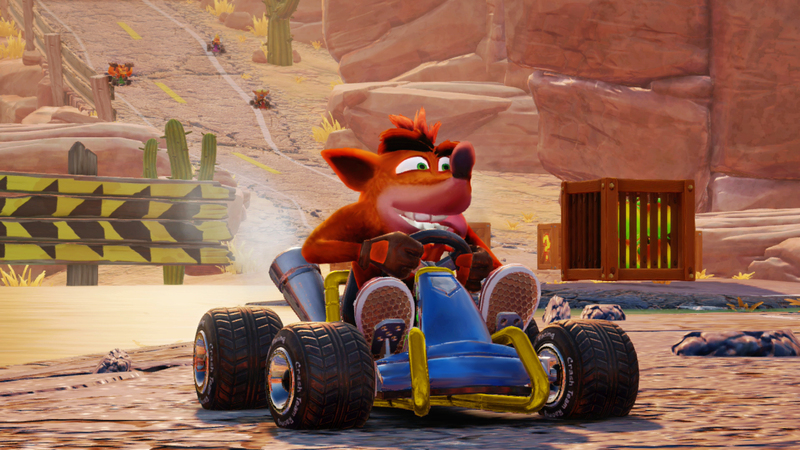 Players can pre-order the Crash Team Racing Nitro-Fueled – Nitros Oxide Edition. The digital deluxe edition will feature Nitros Oxide as a playable character from day one across all game modes. 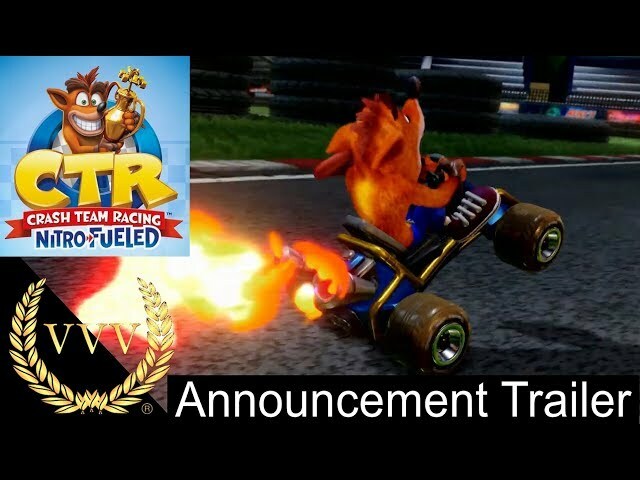 Players will also receive the full Crash Team Racing Nitro-Fueled game, Oxide’s Hovercraft kart, space-themed character skins for Crash, Coco, Cortex, and others. 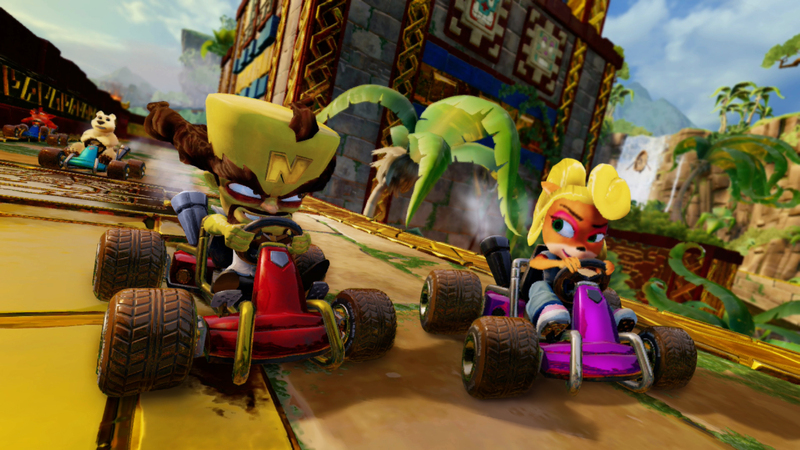 Those who do not purchase the Nitros Oxide Edition can earn the Nitros Oxide character and Oxide’s Hovercraft kart by completing some of the tougher challenges in the Adventure Mode. You can view the announcement trailer (which was released late last year) for the upcoming arcade racer below.